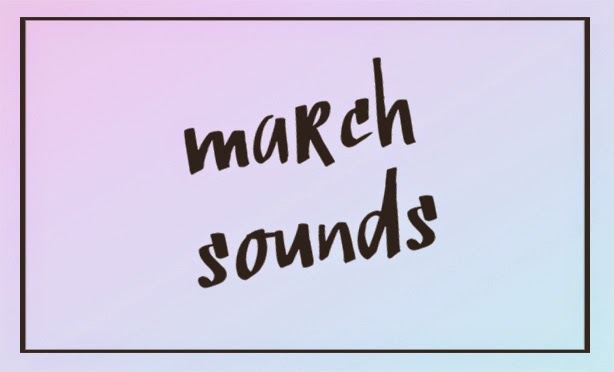 So here's a little playlist of songs we have been listening to in March at The Little Deer Office. 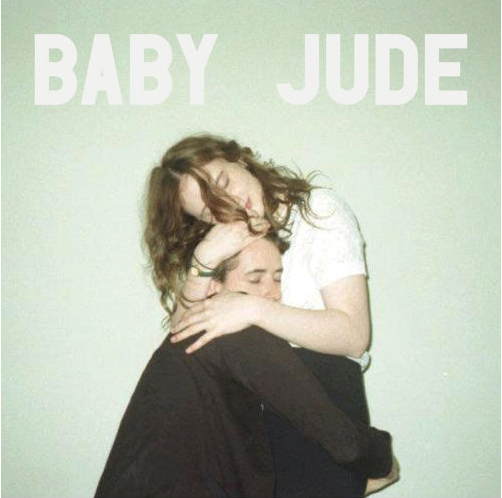 Featuring our very own Australian friend Sophie Mills (aka Baby Jude). Pop this playlist on when you're walking somewhere in the sunshine.... or on a Sunday morning when you're lazing round the house. Enjoy!